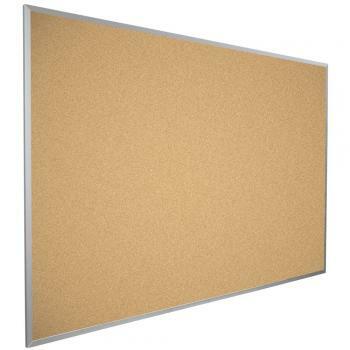 Your students deserve to learn in a health classroom!Cork boards have a reputation of emitting noxious fumes and microbial odors. The Framed Cork Board prevents all of the unhealthy elements from harming your students. 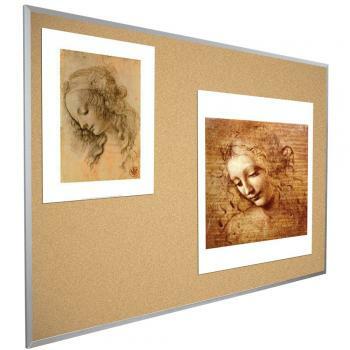 We treat the board with an antimicrobial agent that prevents microbial odors, stains, and discoloration due to bacteria, fungi, and mold. 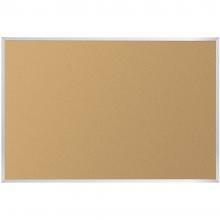 Moreover, we test for the potentially harmful Staphylococcus areus and Aspergillus niger bacteria. 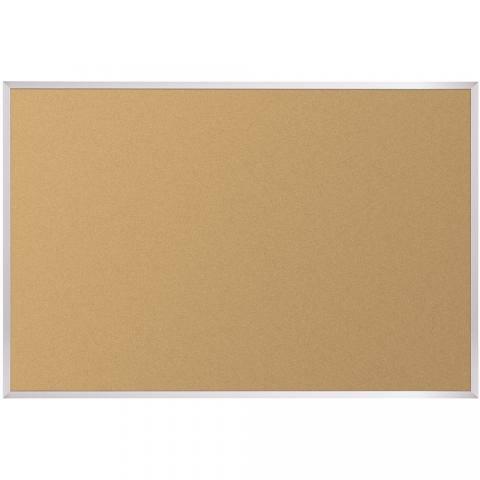 The soft cork posting surface requires little exertion to attach a notice or outstanding student artwork. You can order the Framed Cork Board with durable anodized aluminum or black presidential trim. 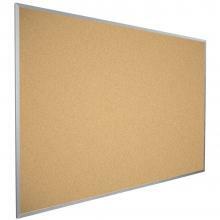 We offer the board in 6 sizes to meet all of your posting needs.